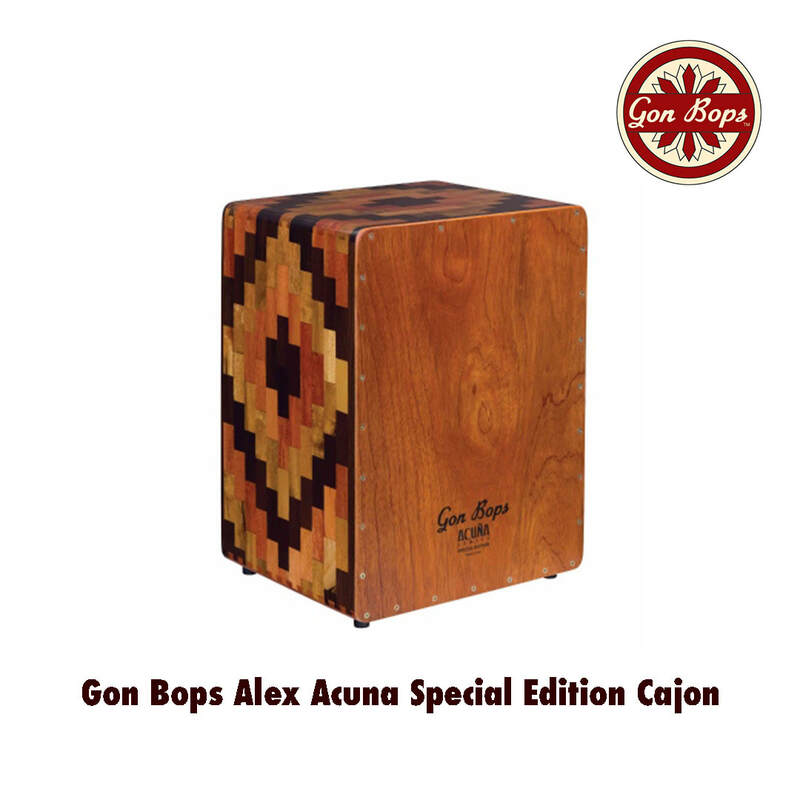 Check out our ranges of Value For Money to Professional Cajons from CMC, Gon Bops, Sonor & more! 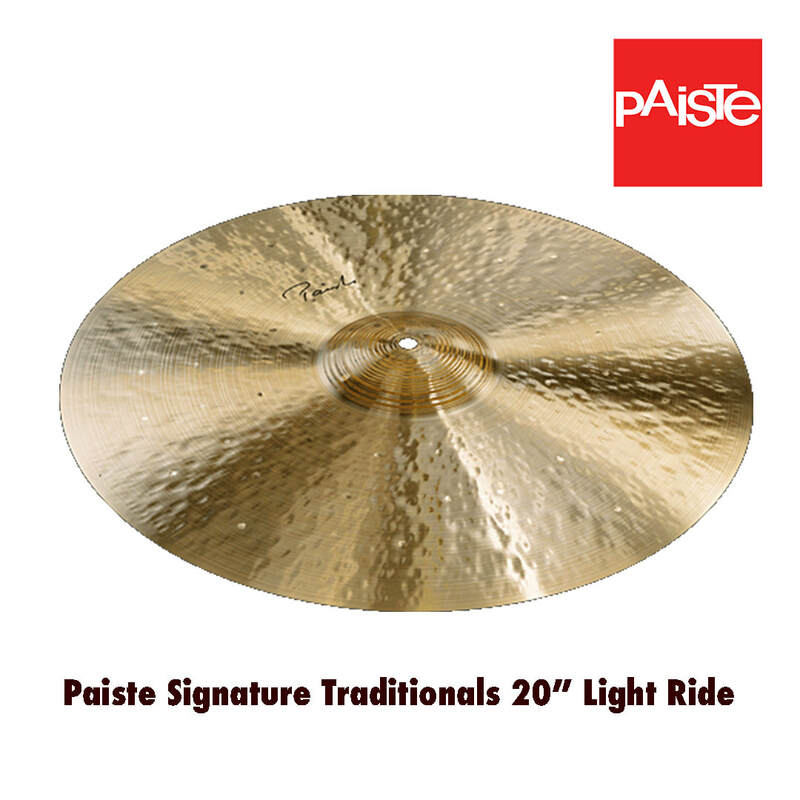 Check out our ranges of Paiste Cymbals! From Value to Money to Boutique! 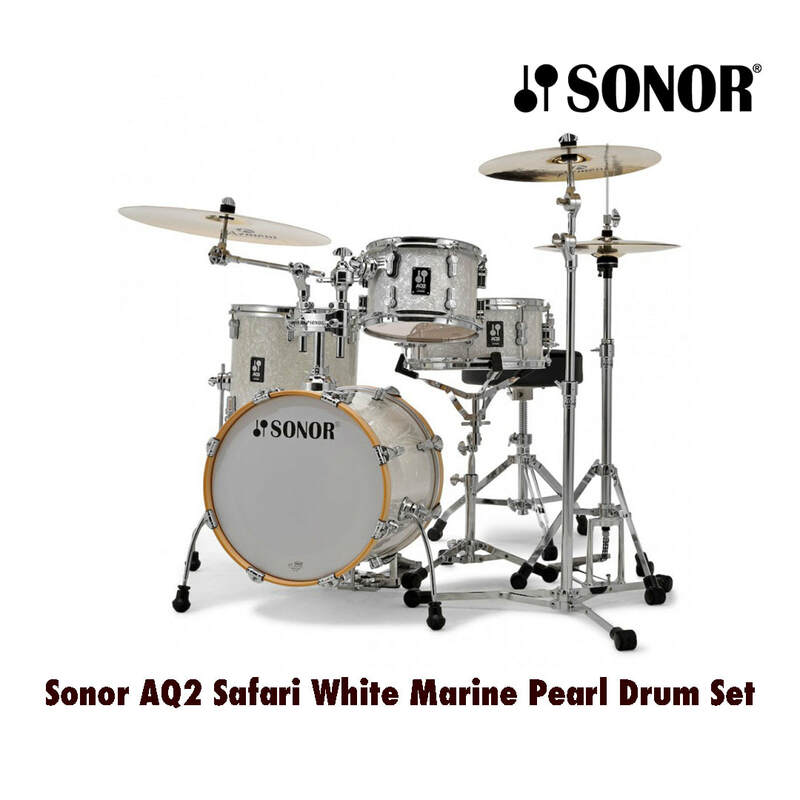 Checo out our extensive ranges of Drum Sets from British Drum Co, PDP, SJC, Sonor & more! 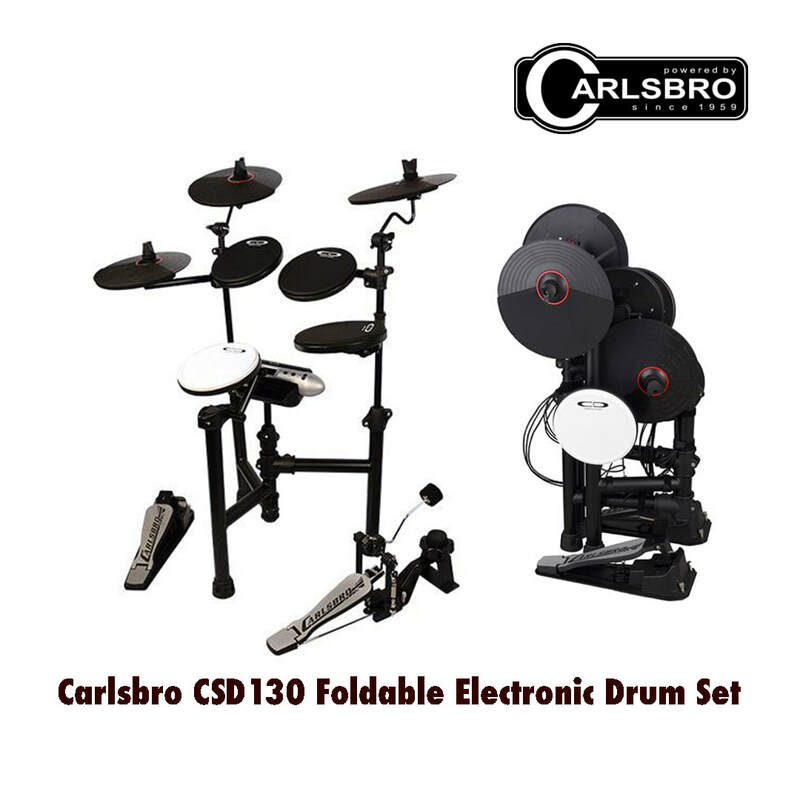 Check out ranges of Electronic Drums from Carlsbro, KAT & PDP! 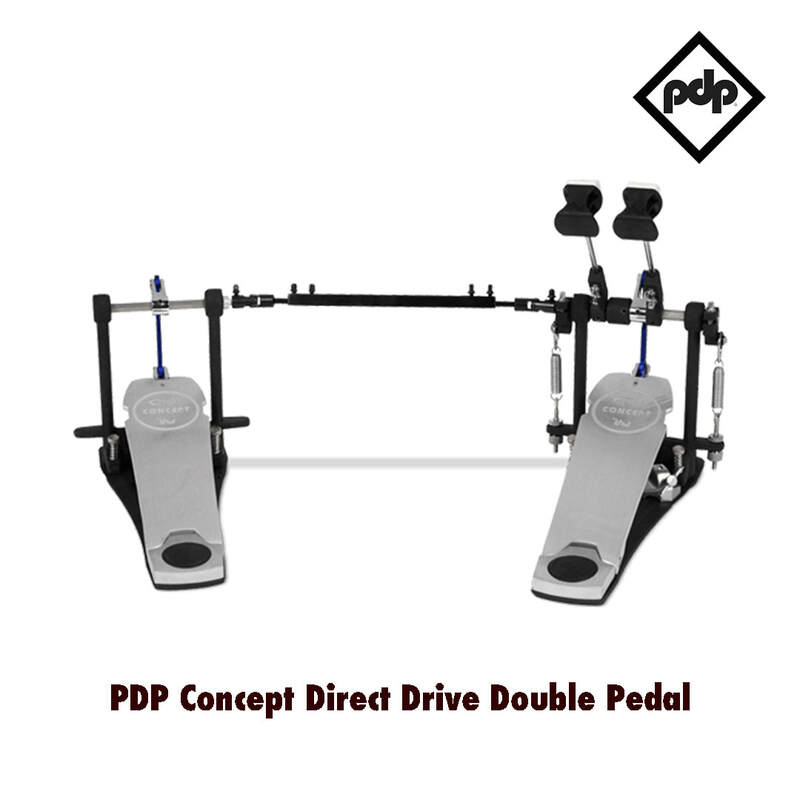 Check out our great range of Hardware from PDP and Sonor! 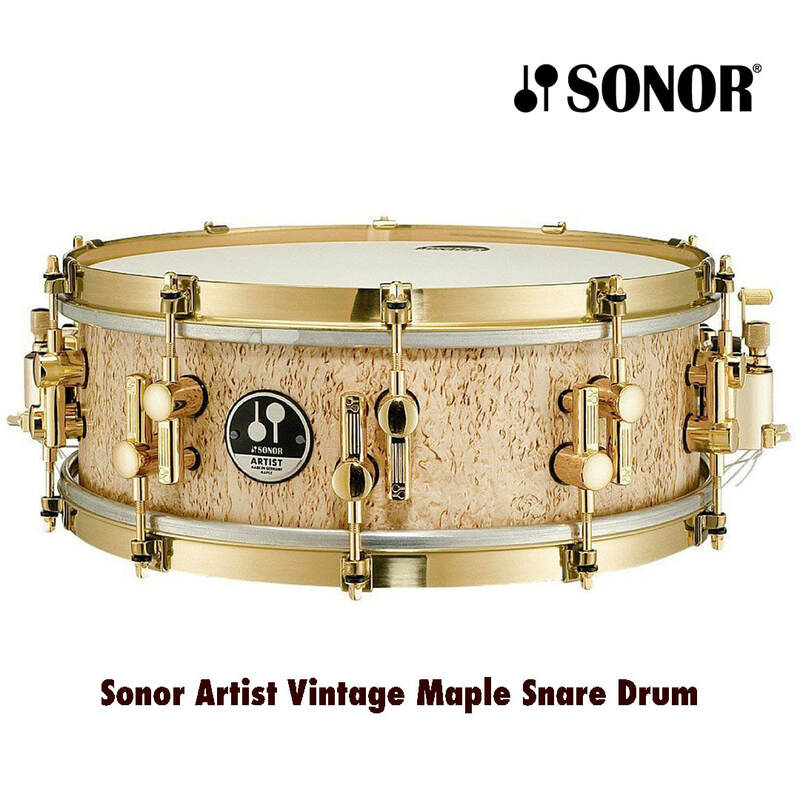 Check out our massive range of Snare Drums from British Drum Co, Craviotto, Dunnett, Pork Pie, PDP, SJC, Sonor & more!